Can I Get into Trouble for Faking Online Reviews? 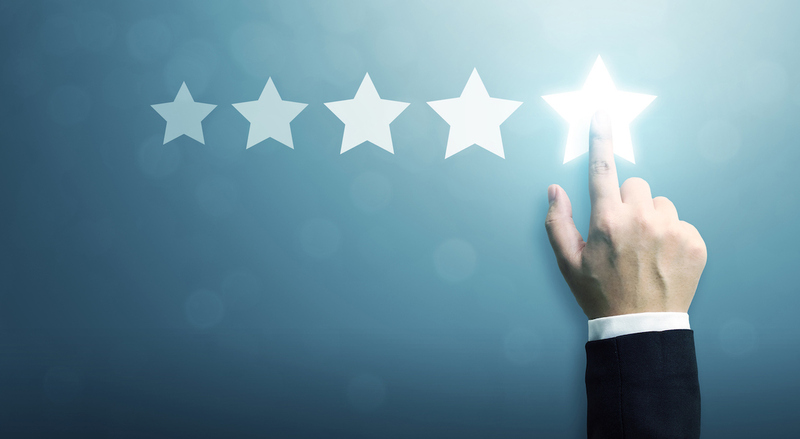 Online reviews and testimonials have become the new word-of-mouth marketing in the digital age, with over 80% of consumers trusting online reviews as much as in-person recommendations. This puts a lot of pressure on businesses to have high-quality testimonials not just on their websites but across a variety of third-party review platforms.